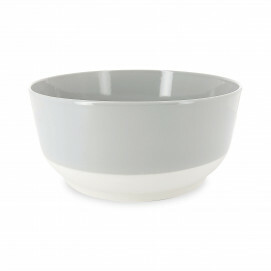 Power bowl, fruit dessert, mixed salad, soups or veloutés... 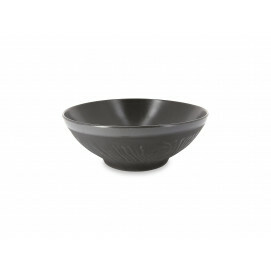 The Revol salad and dessert bowls are on hand all through the seasons! 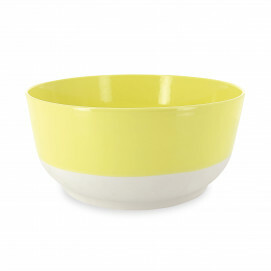 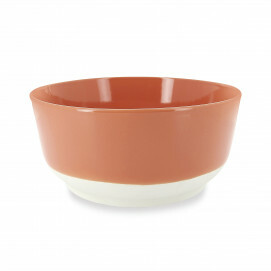 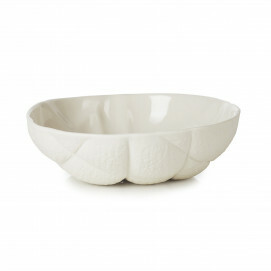 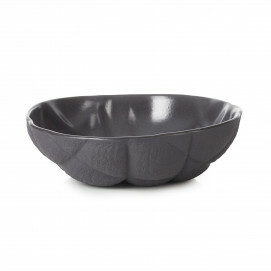 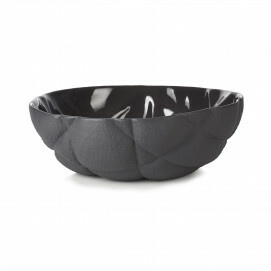 Discover a wide range of porcelain salad and dessert bowls available in every shape and colour. 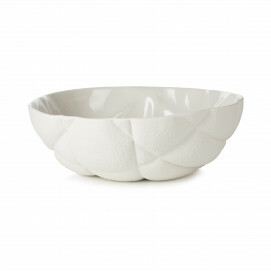 From the slate effect in the Basalt collection to the legendary Crumpled range, via the traditional white models in the French Classique collection, give in to the inspiration of the moment. 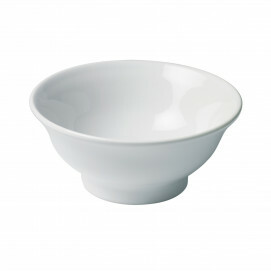 Designed in Revol porcelain and ceramics, all the salad and dessert bowls are long-lasting and easy to maintain because they can be used in the dishwasher. 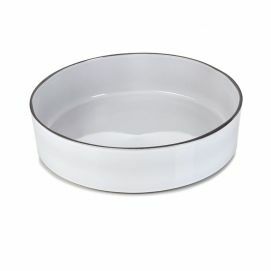 Elegant and practical, they'll come in handy for your everyday meals and for the big occasions!